9to5Mac reports on an iOS 11.2 flaw which affected HomeKit, allowing unauthorized remote access to devices, as shown to the publication. 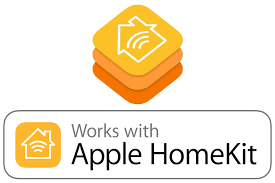 Apple was informed of the HomeKit vulnerability (dating back to October) and fixed it server-side temporarily, with a full fix coming in an iOS update next week. The issue was with the HomeKit framework and not individual smart home products. The exploit required an iPhone or iPad iOS 11.2, while connected to a user’s iCloud account. 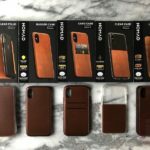 Specific details of the vulnerability was not shared, but 9to5Mac reported on the issue publicly only after hearing from Apple a fix had been in place.